Tooth bleaching is a simple non-invasive treatment used to change the natural tooth enamel back to ideal color and create a youthful smile. The terms whitening and bleaching have been interchanged in the media recently but the FDA views the terms differently. 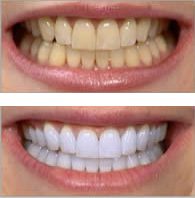 According to the FDA, the term "bleaching" is permitted to be used only when the teeth can be whitened beyond their natural color. This applies strictly to products that contain bleach – typically hydrogen peroxide or carbamine peroxide. 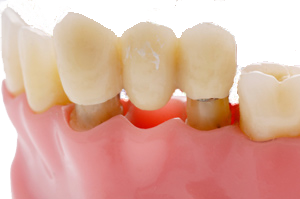 The term "whitening," on the other hand, refers to restoring a tooth's surface color by removing dirt and debris. So any product that cleans (like a toothpaste) is considered a whitener. 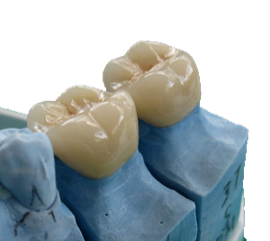 Our office provides two different bleaching options: in-office bleaching and professional take-home bleaching kits with custom fabricated trays. The in office appointment is a convenient 30 minute - 1 hour appointment. 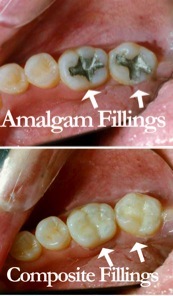 We will apply a highly concentrated peroxide gel to the teeth. This is a perfect bleaching solution for family pictures, college and high school reunions and weddings when fast results are necessary. The take home bleaching kits with the custom-made trays works in a very similar manner as the in-office bleach. The gel is dispensed within the tray and the tray is worn for one hour every other day until the teeth reach a desirable shade (usually this is when the tooth reaches then whiteness of the iris of the eye). The difference is that the carbamine peroxide gel is dispensed as a lower concentration, which ultimately take longer to achieve similar results.